Hot diggety-dog, it’s almost July 4! 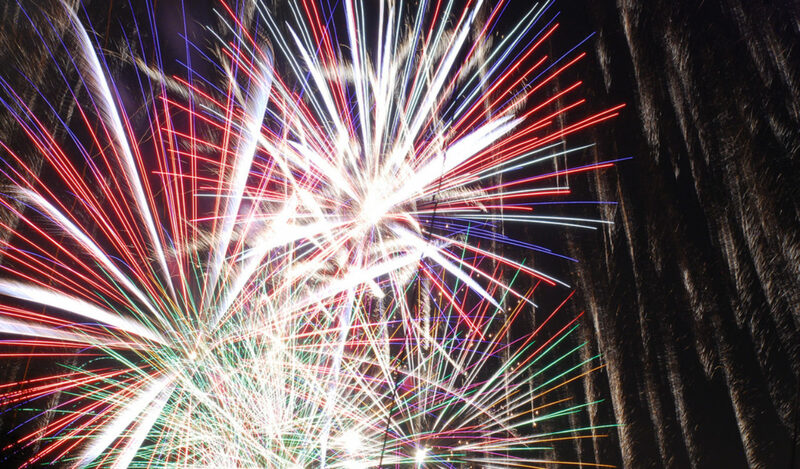 What are your plans for the Fourth this year? Stepping Stone homes were built for entertaining, so it’s time to put that kitchen and patio to good use! We’ve provided ideas and recipes that will make your celebration the talk of the neighborhood. Be sure to pack your blankets, folding chairs, and picnic baskets and head over to Salisbury Park for a spectacular, all-American display. Most Americans believe July 4 and hot dogs go together like, well, baseball and hot dogs. In fact, Americans are projected to grill up and chow down on 150 million hot dogs over the holiday, according to the National Hot Dog and Sausage Council. That’s enough hot dogs to stretch from Washington, D.C. to Los Angeles five times! No wonder July is National Hot Dog Month. If you’re planning to serve hot dogs at your July 4 celebration, here’s a spin on the traditional dog—Firecracker Dogs. These add a festive display for any picnic table. If you’re serving a large crowd, consider creating a hot dog bar where guests can build their own hot dogs with their toppings of choice. 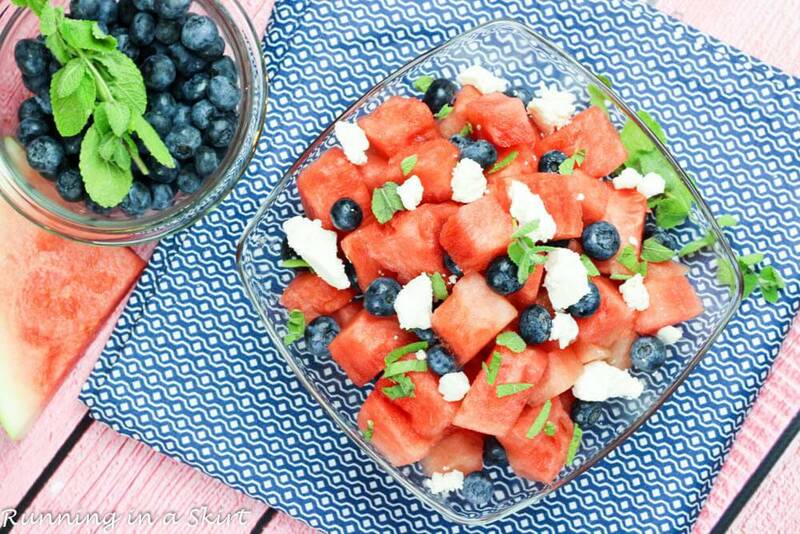 If you have any vegetarian guests, you could always whip up a colorful Watermelon Feta Blueberry Salad to serve on the side. No cookout or picnic is complete without sweets, and one of our favorites would be these Fourth of July Rice Krispies Treats – easy to make, fun to serve! For a fancier treat, you can construct this Red White and Blue Brownie Pizza, which is a brownie crust covered in cream cheese frosting and berries. For the kiddies, we found these yummy-looking Patriotic Pudding Cups, which kids will also enjoy helping you put together. For snacking, get them to cut stars out of tortillas and help you make this amazing Patriotic Fruit Salsa with Sweet Star Chips. For more recipe ideas for kids, check out these ideas. Every Fourth of July party needs its share of red, white, and blue décor, as well as a display of the American flag. If you’re partial to stars, then check out this DIY painted lawn star display—it only takes about 30 minutes and when you’re done, you’ll have the most patriotic lawn around! 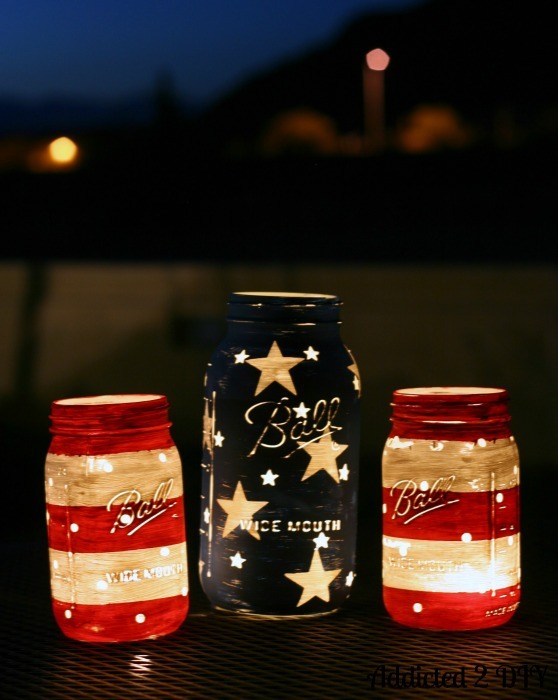 If you’re feeling crafty and want to make your own tabletop décor, check out these gorgeous Patriotic Mason Jar Lanterns or this Firecracker Centerpiece. For more food and decorating ideas, check out the “July 4th” Pinterest page we made for Stepping Stone residents! You’re sure to find inspiration in these pinned suggestions. 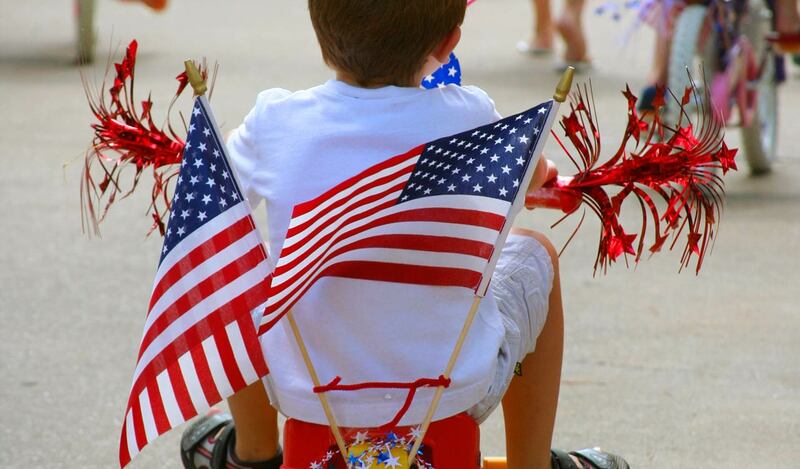 Happy Fourth of July from your friends at Stepping Stone! 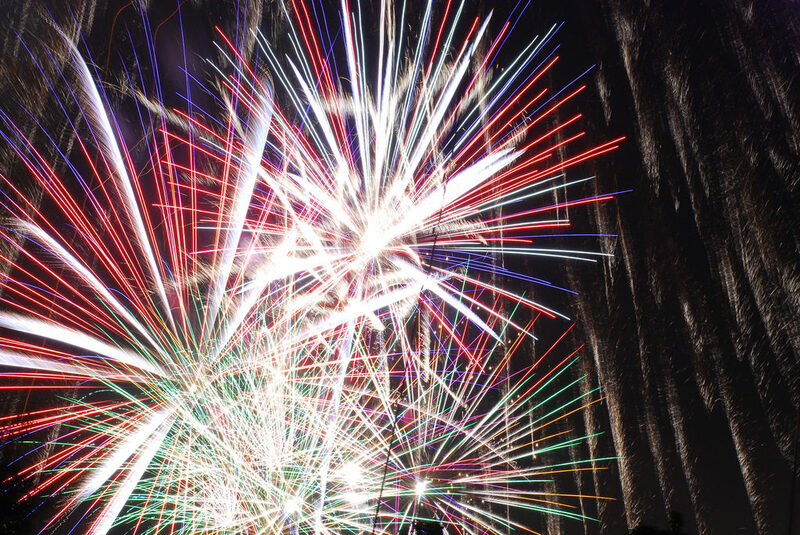 We hope these suggestions spark something creative for you and your Fourth of July party. Whether you’re celebrating out of town or close to home, we hope you have a safe and amazing holiday.